Establishing liability or fault for an auto accident is one of the crucial elements of a personal injury claim. Regardless the nature of your injuries and the extent of the damages associated with the crash, you cannot pursue a personal injury claim unless you can prove that someone or an entity was at-fault (responsible) for the accident that caused your injuries and other damages. Depending on the nature of an auto crash, establishing liability can be easy or challenging. For instance, it is easy to determine who was at fault for a rear-end crash if one driver was distracted by his or her mobile phone. On the other hand, it is hard to determine who was at fault for an accident where a car hit someone outside of a marked crosswalk at night. No matter how minor or severe the accident is, consult with a car accident lawyer in Seattle to establish whether or not you have a valid claim. The state of Washington has a specific set of comparative negligence laws. These laws are also known as comparative fault laws and apply in instances where multiple parties share liability. Generally, these laws mean that there is no set threshold of fault that a plaintiff (claimant) should meet to bring a claim to court. In some state, personal injury claimants are barred from pursuing a personal injury claim if they are proved to be even if they are found to be 1% at fault for their injuries. However, Washington state laws allow you to pursue a claim even if you are up to 99% responsible for the accident. Comparative negligence laws seem friendly to victims of auto accidents who may share at least part of the fault for a crash. But these laws limit the amount of damages that you can potentially recover based on your contribution to the vehicle crash. Remember, your share of fault or negligence is usually the rate at which your compensation is reduced. One of the most challenging elements of comparative negligence is the determination of the level of negligence for each person involved in the crash. While the general concept makes a lot of sense, establishing a percentage for which each of the parties is at fault can be quite challenging. Here are four types of comparative negligence in Washington State. Pure contributory negligence: This system allows a jury to establish what percentage can be assigned to the victim of an auto accident. The amount of recoverable damages is determined by this percentage. Pure comparative negligence: If you are found to have contributed to your injuries in any way, you will be barred from collecting compensation for your injuries and other related losses. Modified comparative negligence (the 50 percent bar rule): Auto crash victims can receive compensation in an injury lawsuit for damages if they are found to be below 50 percent responsible for the damages. 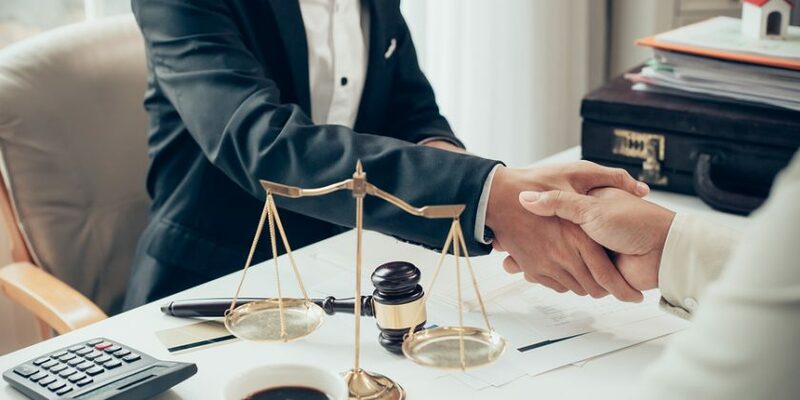 Modified comparative negligence (51 percent bar rule): The accident victim can get compensated the damages they suffered as long as they are 50% or less responsible for their damages or injuries. Basics of Personal Injury Law in Washington: Comparative Fault and Negligence 0 out of 5 based on 0 ratings. 0 user reviews.